PolyPlast White/Black | PPM Masterbatch - Trust us. We perform. 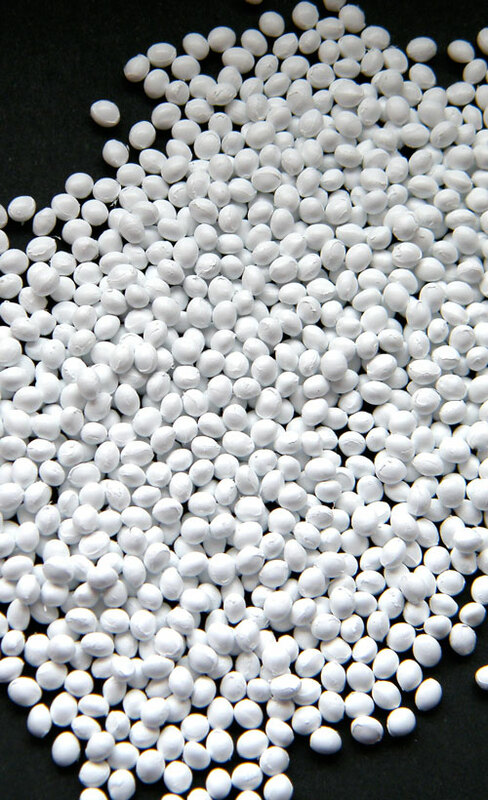 White masterbatch is primarily used for the production of films (blow and cast films), blown bottles, profile extrusions and injection molded products. Our high quality range of concentrates – such as for paper coatings – includes UV resistant solutions for silage stretch film as well as pigment filler mixes for standard applications. With or without fillers – or with additional agents like UV or thermo stabilizers – Polyplast Müller white concentrates are convincing due to their attractive price/performance ratio and their wide range of possible applications.